The International Motor Show “Auto 2019”, the major automotive industry event in the Baltic countries introducing the newest passenger and commercial vehicles, car tuning masterpieces and automotive industry news, invites all car fans and industry professionals to the Kipsala International Exhibition Centre, Riga, Latvia on 12–14 April. The show will again take up three exhibition pavilions! “According to data, Latvia saw faster growth in new passenger car registration last year than the EU in average. We also this interest in new cars! The range of car brands represented at the motor show has expanded. Importantly that after an eight-year gap, Toyota returns to the show, so do the Seat, Hyundai and Peugeot brands. 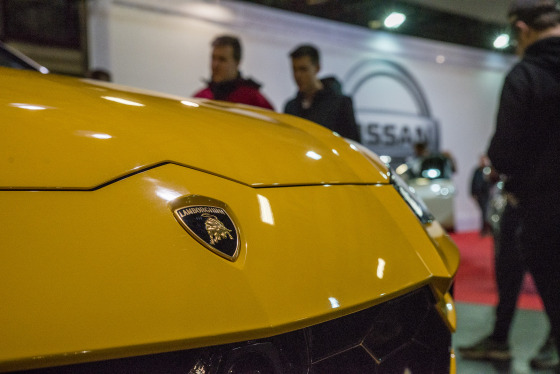 The motor show is highly appreciated by the authorised distributor of the exclusive Lamborghini cars, so the brand will present even greater show than the Urus last year,” tells Gints Šāvējs, a manager of “Auto 2019”. The new car show will feature a wide range of cars, cars and commercial vehicles. 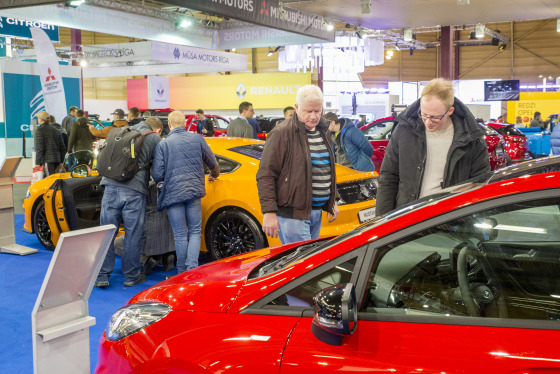 We currently know that the visitors of “Auto 2019” will have an opportunity to see the latest Lexus, Volkswagen, Opel, Škoda, Jeep, Honda, Nissan, Subaru and many other manufacturers’ vehicles. Brand distributors will offer the best new car deals, advice and expert consultation. 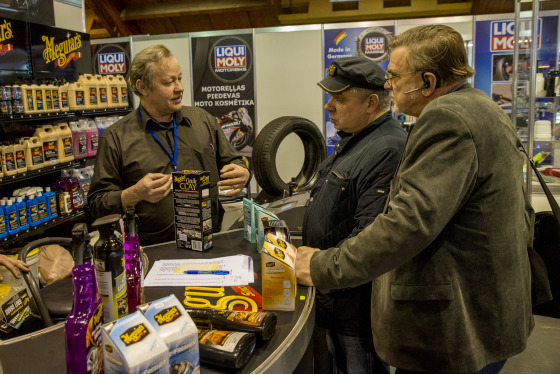 The offer in the “Auto Mechanics 2019” will include everything for both professionals and motoring enthusiasts – car cosmetics, tyres, wheels, towing hooks, roof racks, alarm systems, tools, service equipment, spare parts and lots of other useful stuff at very friendly prices. Moreover, this will be the right place to get some practical information on, for instance, turbocharger repair, different aspects of chip tuning, types of car wraps, Nano coatings and rust prevention. The international competition for students of secondary technical schools “Young Car Mechanic” finals held in cooperation with Intercars Latvija bringing together the best teams of emerging professionals will take place for 12th consecutive year at Kipsala International Exhibition Centre. Young car mechanics will have an opportunity to work with the most advanced service equipment. Visitors and all enthusiasts are welcome to watch the competition and view equipment in operation. 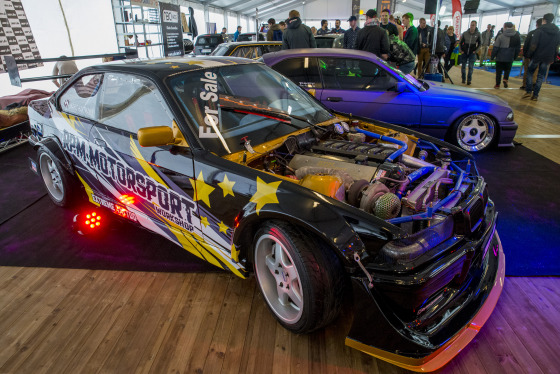 The biggest surprises are expected at the Baltics’ largest car tuning show “Auto Exotica 2019” that will take up the third temporary hall this year. Several dozens of car tuning experts from such countries as Latvia, Finland, Sweden, Estonia, Lithuania and other countries will display their masterpieces there. This is the place to see star cars, super tuned cars, drift and drag racing cars, unique hot-rods and lowriders, and powerful and tuned bikes. Expect DJs, raving beauties and non-stop party atmosphere! In the Children’s Entertainment Area – see super cars and meet super heroes! 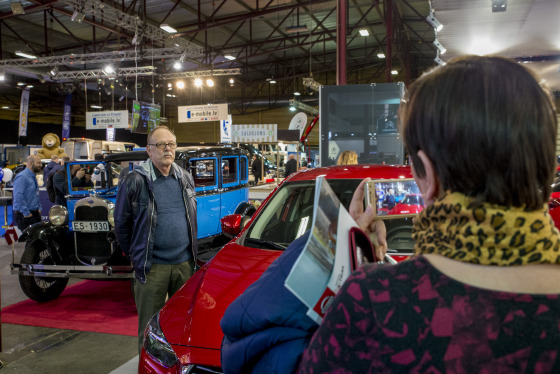 The Auto trade fair is held by the International Exhibition Company BT 1. Children under 7 – free of charge! Swedbank ATM in the exhibition centre foyer.